SageStone Village is conveniently located in Alliance Town Center at 3255 Sagestone Drive in North Fort Worth, immediately south of the intersection of Heritage Trace Parkway and Riverside Drive (Old Denton Road). 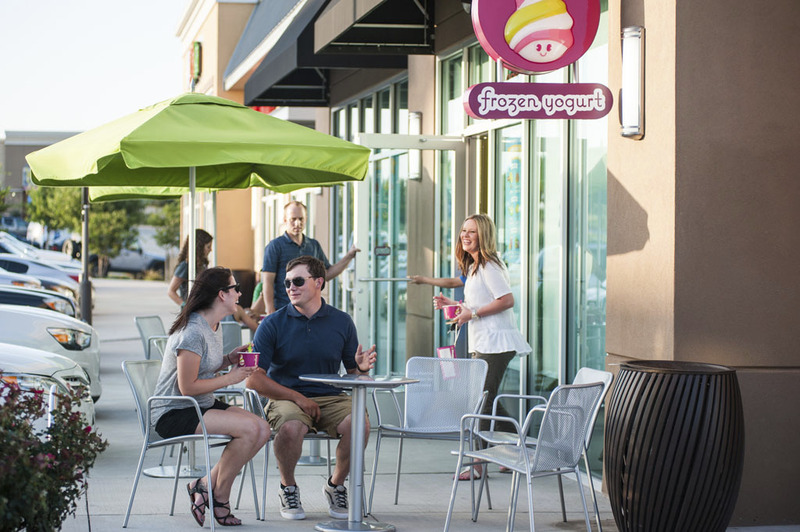 Alliance Town Center is your backyard for shopping, dining and entertainment. Grab a bite to eat with friends from a wide array of culinary options, catch the latest movie at the state-of-the art Cinemark Theater, shop for that perfect new outfit, latest tech equipment or sports gear at one of the many retailers – all within minutes from your door step. SageStone Village is set in an ideal location with close proximity to both downtown Fort Worth and the Alliance corridor. With easy access to work, shopping, dining and recreational destinations, SageStone suits all lifestyle needs. SageStone Village is located in the City of Fort Worth and is part of the Keller Independent School District. 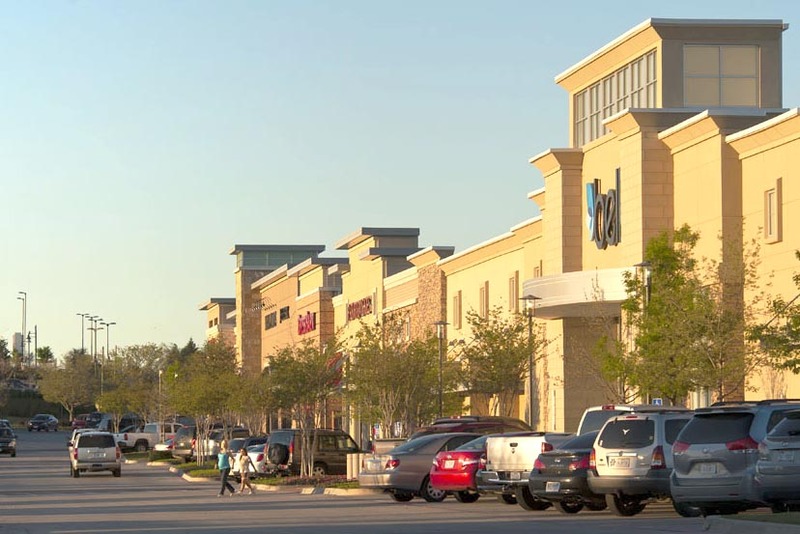 The community is also part of Alliance Town Center and the larger AllianceTexas development. Alliance Town Center is becoming the center of activity for the growing North Fort Worth area. Stretching from North Tarrant Parkway to Golden Triangle Boulevard along Interstate Highway 35W, the center offers a critical mass of business, medical services, residential, shopping, dining and entertainment. Upon completion, Alliance Town Center will be a fully-integrated, mixed-use community serving all ages and life styles. Both residents and visitors will enjoy the beautiful public spaces, pedestrian-friendly environment and a master-planned design. A 26,000-acre master-planned, mixed-use development, AllianceTexas presents innovative new ways for residents to work, live, shop and play. The award-winning development provides a unique balance of environments, lifestyles and growth opportunities for people to thrive. AllianceTexas, which includes Alliance Town Center, Monterra Village, Tallgrass Village, SageStone Village and SageWater Village, is developed by Hillwood - A Perot Company. 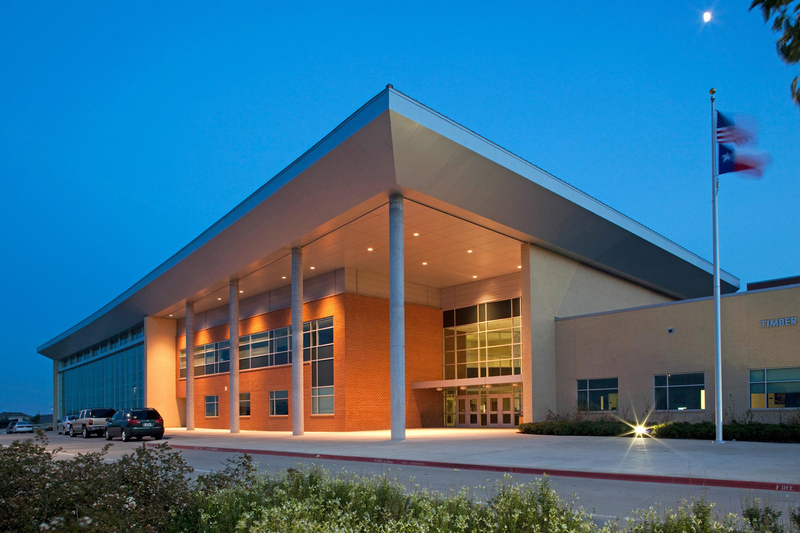 As one of the fastest-growing school districts in Texas, Keller ISD is proud to boast two National Blue Ribbon Schools of Excellence, 32 TEA Exemplary and Recognized schools as well as the 2007 Texas State Secondary Teacher of the Year and the 2008 Texas State Elementary Teacher of the Year. The district's priorities lie in building the foundation for a bright future for the students. Keller ISD believes that education is a partnership among schools, parents and the community. A strong endorsement of this partnership is the passing of four bond programs, by our residents, during the past decade to renew and expand school facilities and curriculum. Keeping schools on the cutting edge of the education community's use of technological advances, helping students understand today's technology and grooming them to excel in the global marketplace, is a top priority in Keller ISD.